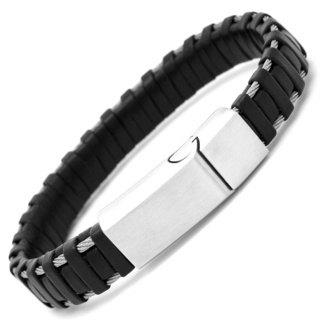 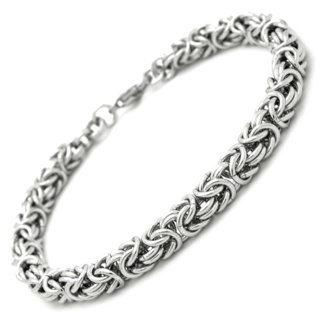 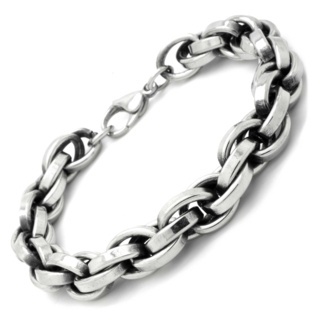 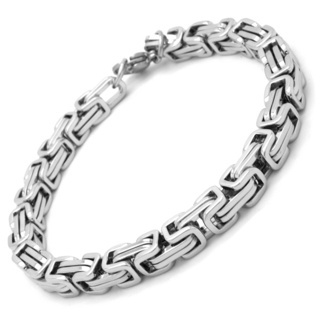 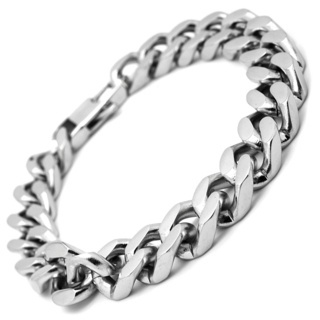 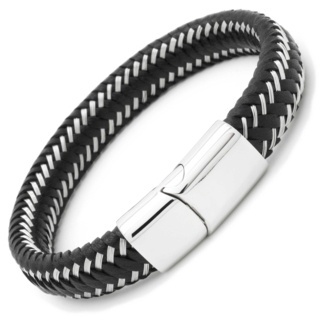 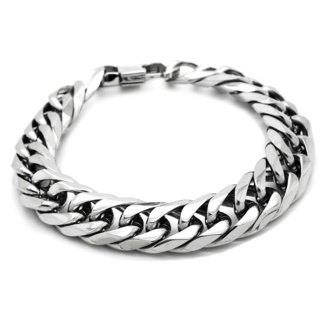 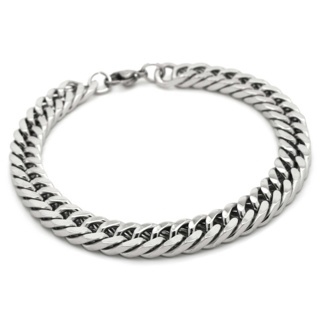 Our vast collection of stainless steel and silver bracelets, designed for men, with a dedication to style and quality, using only high grade stainless steel for durability. 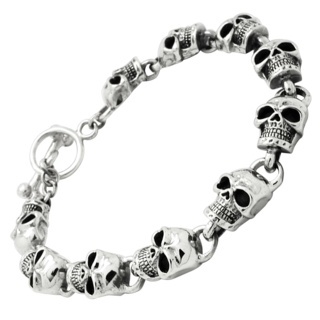 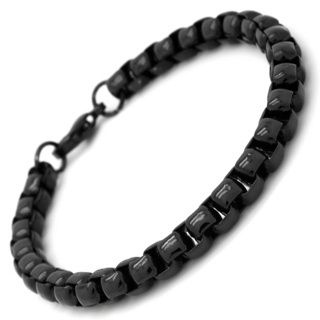 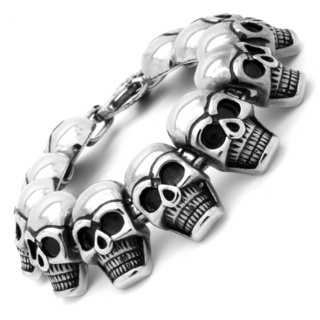 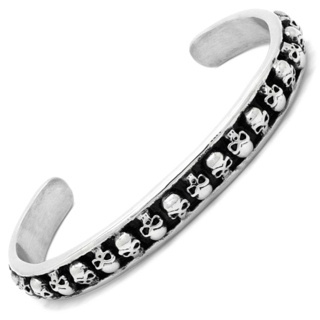 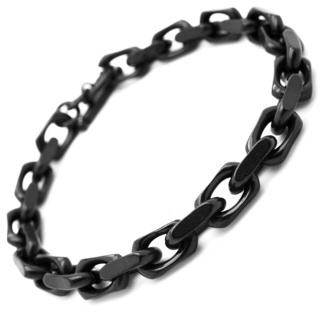 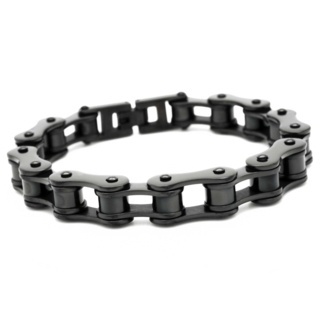 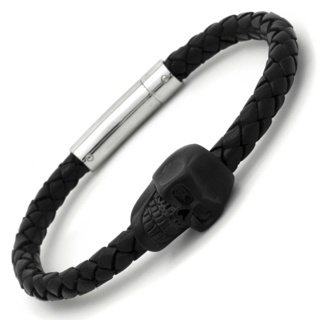 Including ID, curb, bike chain as well as our ever popular skull bracelets. 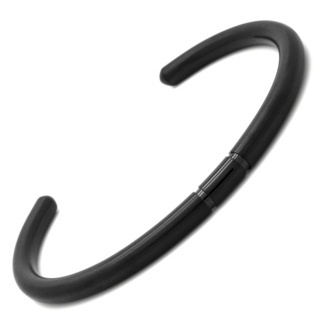 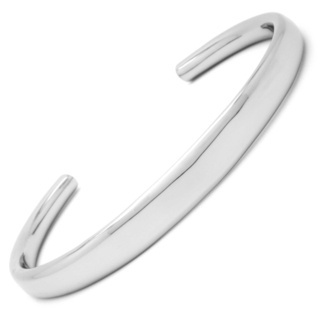 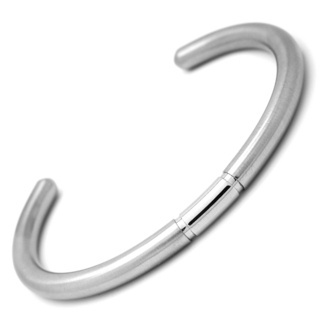 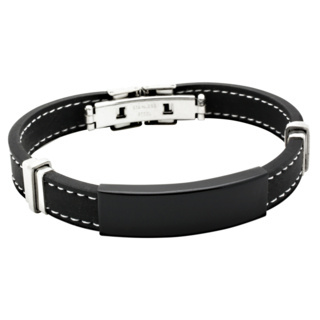 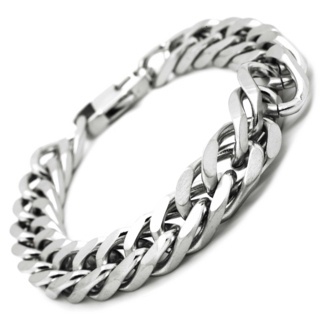 Hard wearing, tough and hypo-allergenic stainless steel won't tarnish and will take you from one season to the next. 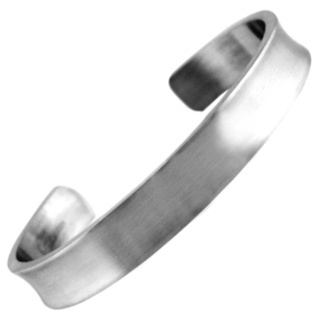 Dating back from between 1904 and 1911 several researchers prepared alloys that would today be considered stainless steel, in 1908 a 366-ton sailing yacht featuring a chrome-nickel steel hull was designed demonstrating stainless steel's resistance to corrosion and staining. 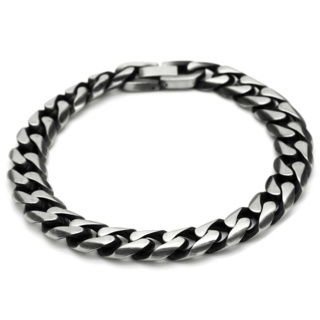 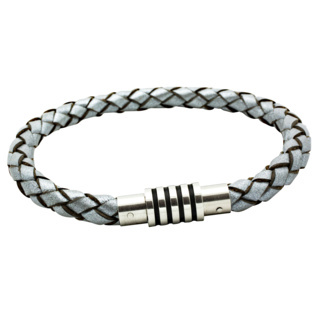 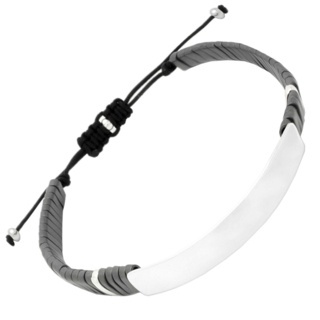 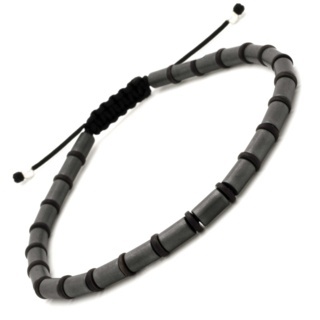 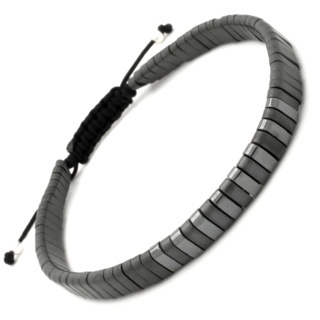 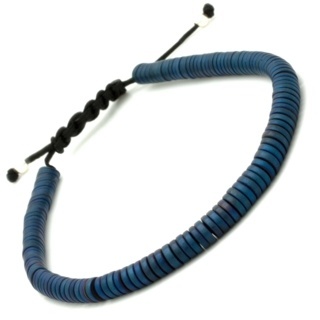 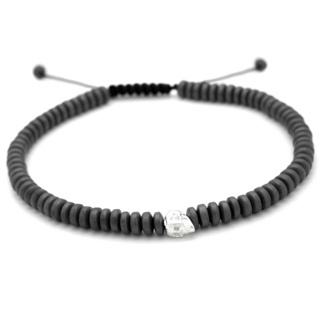 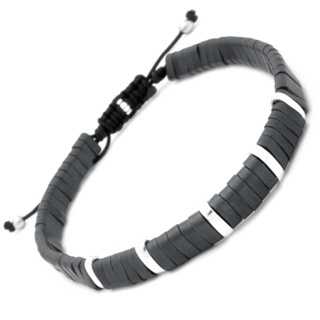 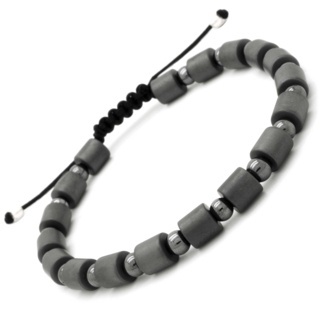 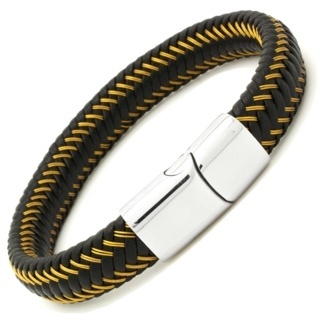 Today widely used in all walks of life and being 100% recyclable, we all agree that it's ability to maintain it's appearance make it a number one material for men's jewellery.